Inclusive Christianity. Beloved Community. Radical Hospitality. Room for over 100 in Fellowship Hall. Available for Rent. 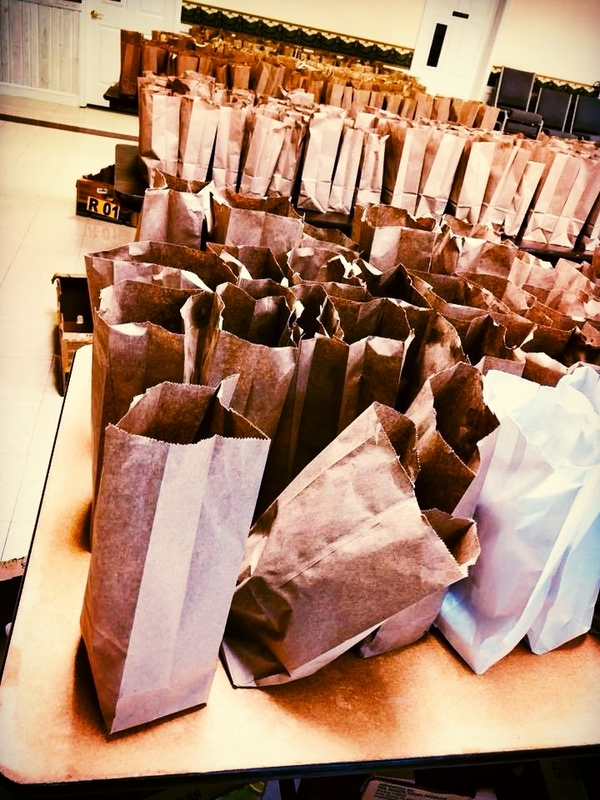 Volunteer at 9:00am on summer weekdays to help us pack or deliver 400 lunches daily. 17,000+ meals each summer. Connect with an inclusive community that nurtures your spirit and helps you navigate the later years. 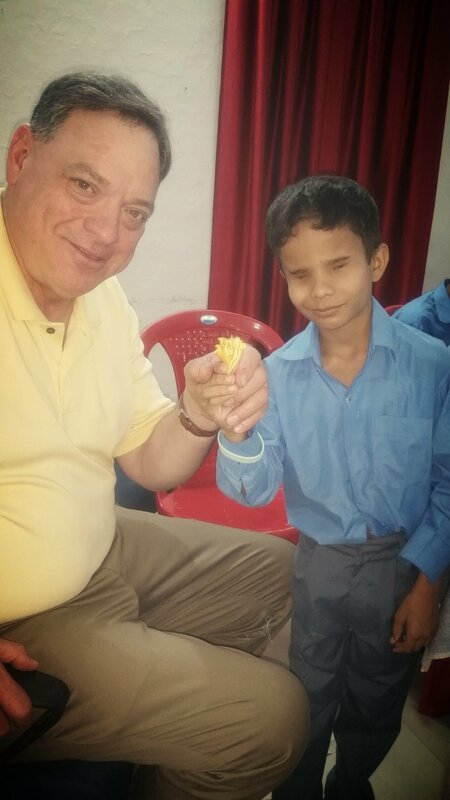 On mission in India, helping a school for the blind learn to make silk flowers for a fundraiser as part of “Mercer on Mission” where he is professor of World Religions. 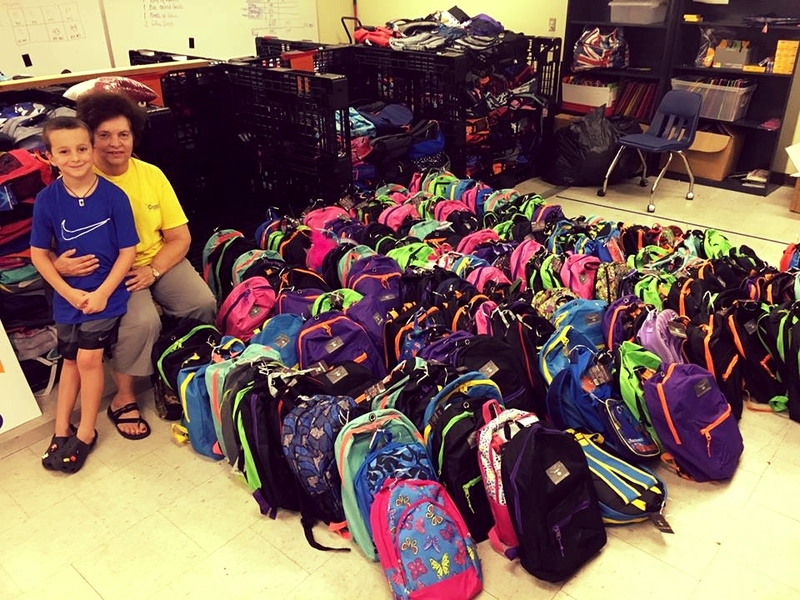 Deacon Virginia Land & grandson delivered backpacks filled with supplies. We donate every year in the summer. 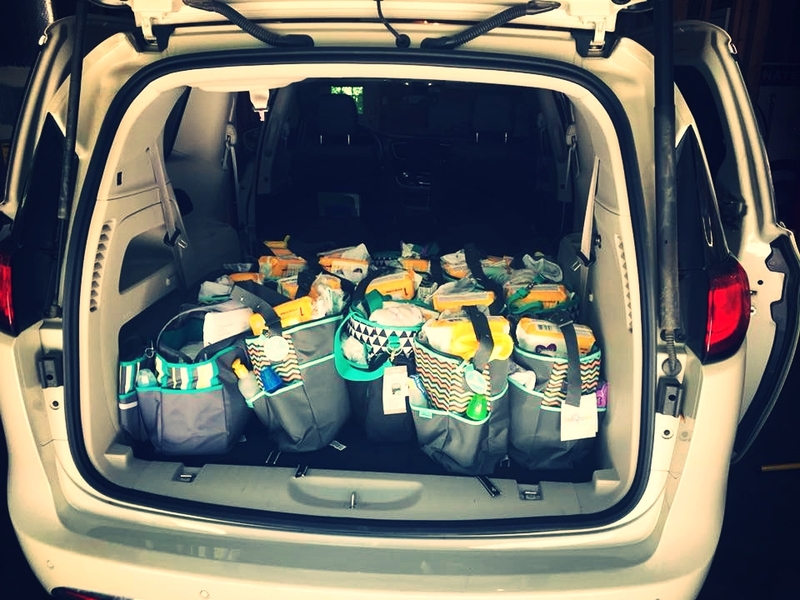 Every Mother’s Day we donate 15-20 layettes to expectant mothers in need as part of our partnership with MUST Ministries. 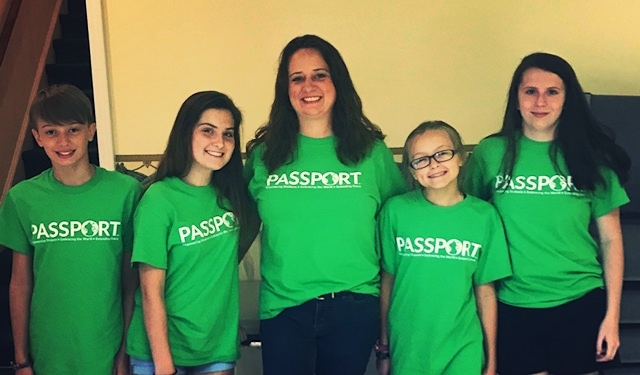 Each year we send a small group of youth to partner with other churches across the Southeast at Passport Camps. 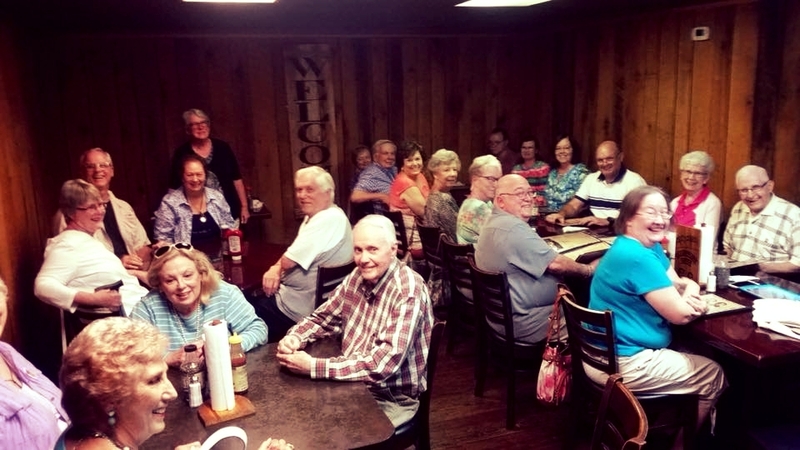 We meet the first Tuesday of the month at local restaurants for food and fellowship.